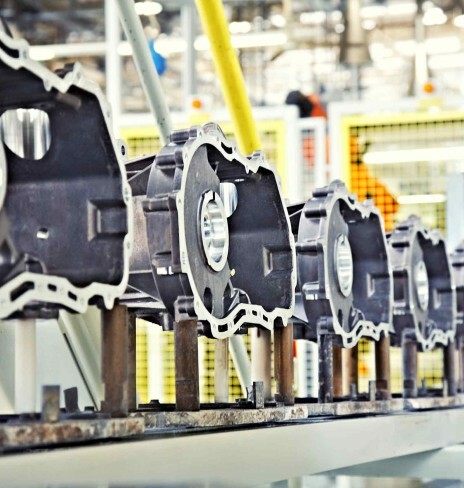 A Nalys industrial engineer is working on the quality monitoring of purchased parts for one of the most famous automotive actor worldwide. His mission: to be responsible for the suppliers quality and to manage the global quality standards, including preventive and continuous improvements. Let’s have a look on this exciting project! 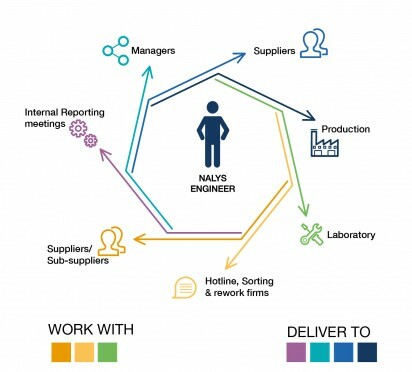 To fulfil his mission, the Nalys engineer has to collaborate with the different suppliers in order to ensure that they respect the bill of specifications agreed with the client. When it is not the case, he is in charge of taking the best actions to rematch the customers’ quality standards. The end goal of all of this? Make sure that all the non-compliances are solved for good! A good amount of non-conformity management – through proven methodologies such as 5 Why, Ishikawa or 8D. 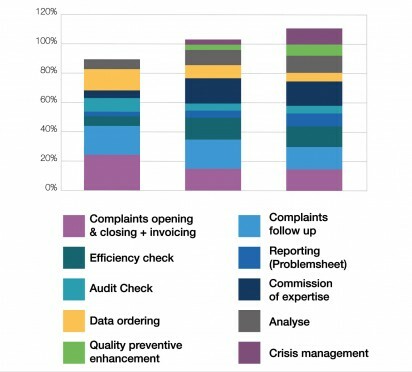 Some change management knowledge - to help introducing new measures to suppliers.